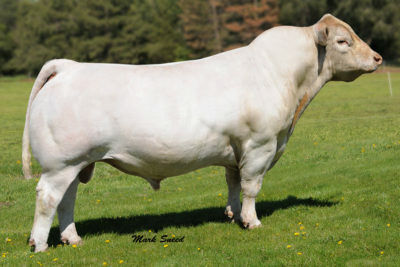 Still the king! 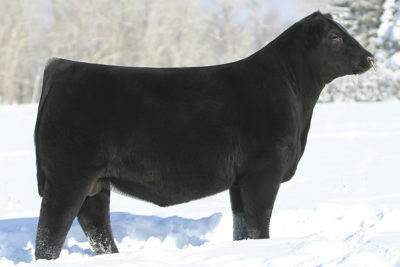 This is the sire of more national champions than any other sire available. 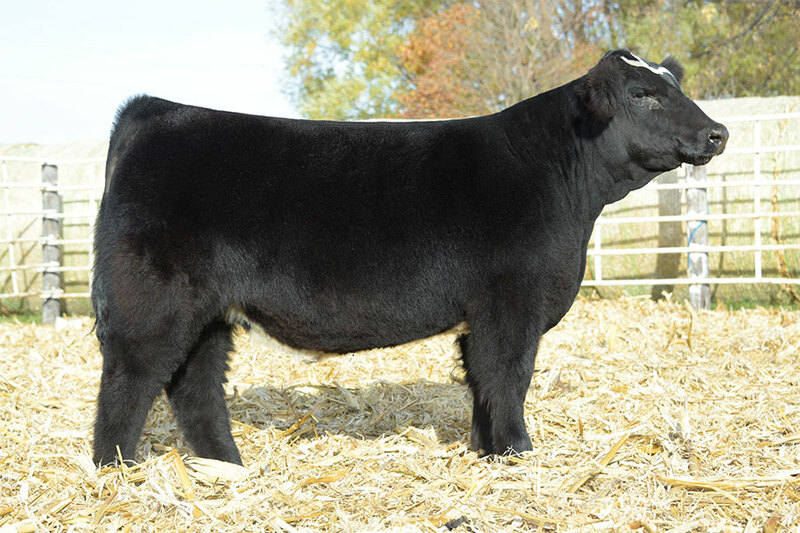 When it comes down to making high quality cattle, I-80 has printed his own page in history. 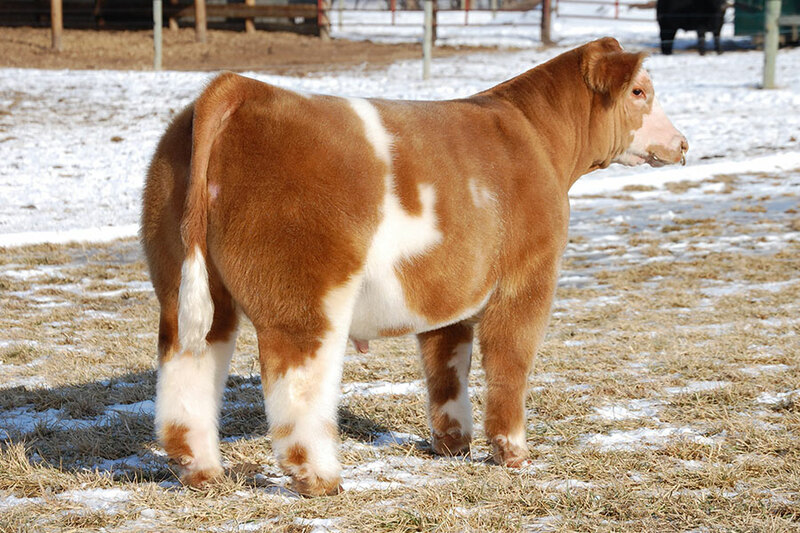 Here’s a son of the no-miss breed leader, Katie. 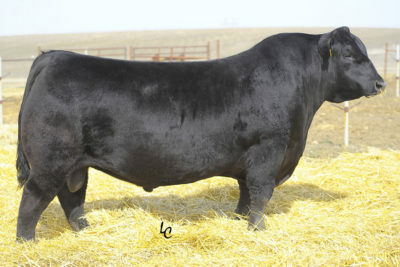 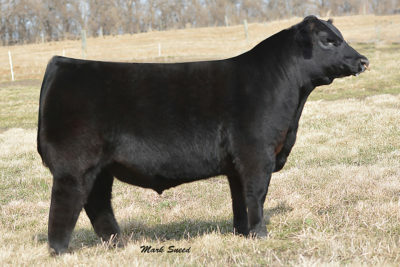 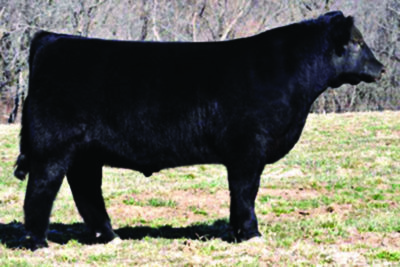 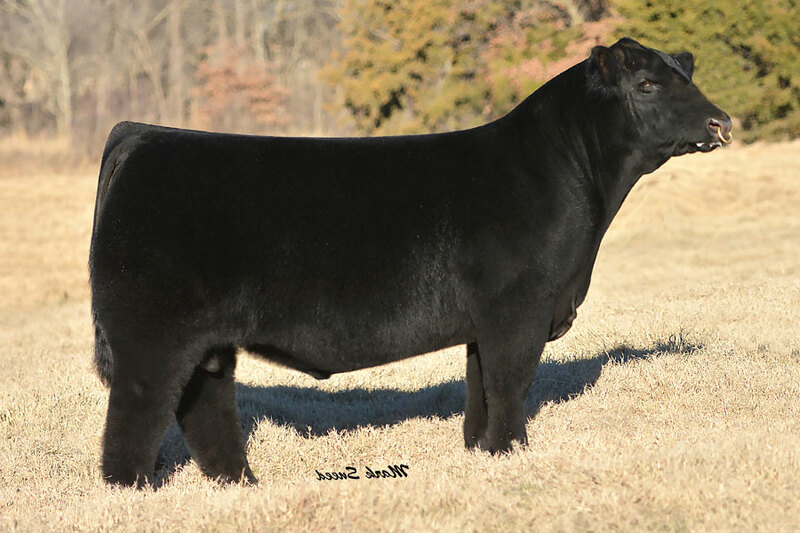 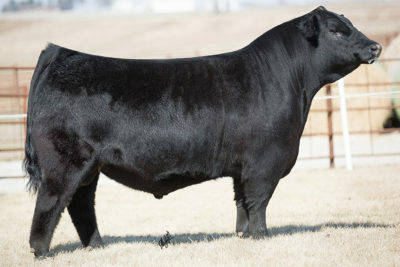 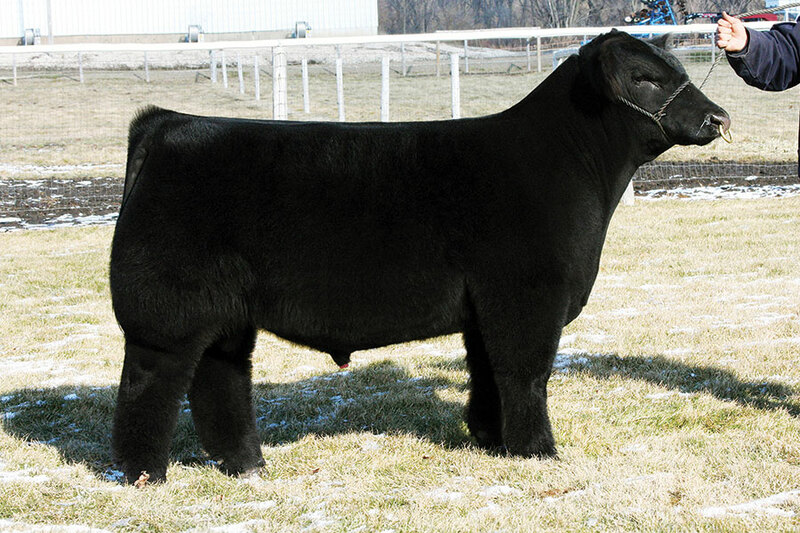 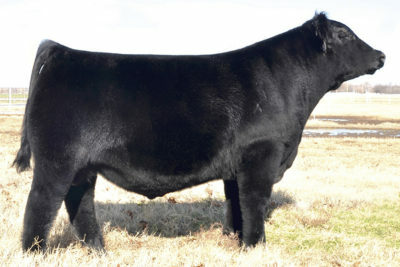 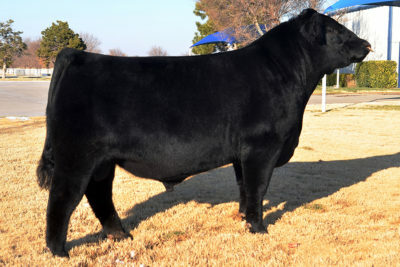 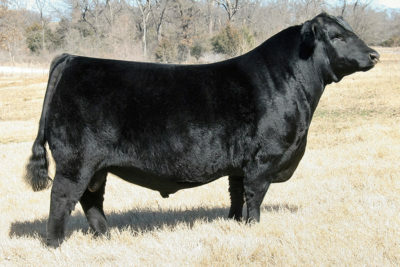 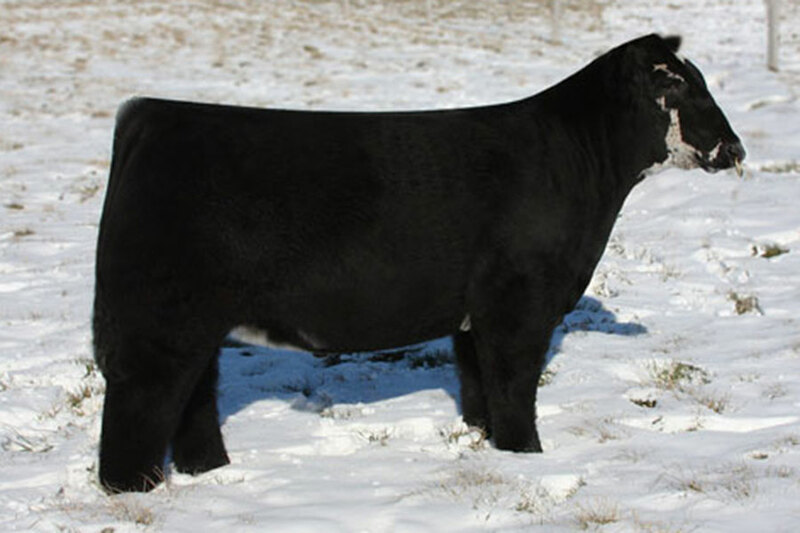 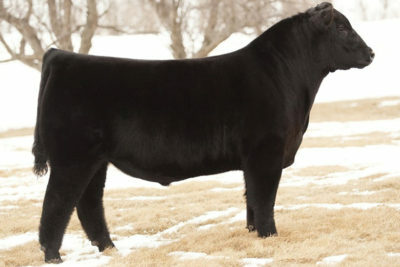 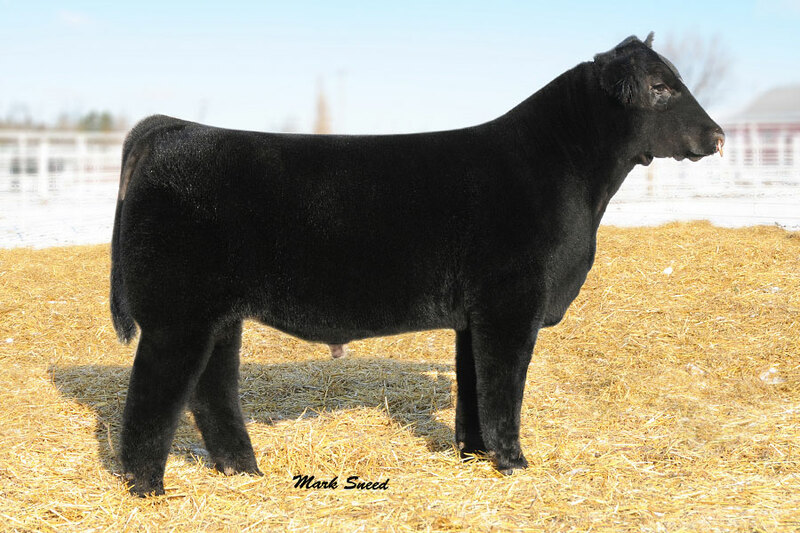 Unique best describes Hard Whiskey, as he is massive structured and square built with extra length and growth to sire powerful show heifers.